Chicago is a city that doesn’t leave indifferent anyone. Do you like modern architecture in the style of high-tech or prefer a classic one – you will be delighted with this city anyway. It welcomes guests with its famous skyscrapers, museums, parks and numerous restaurants, cafes and eateries. 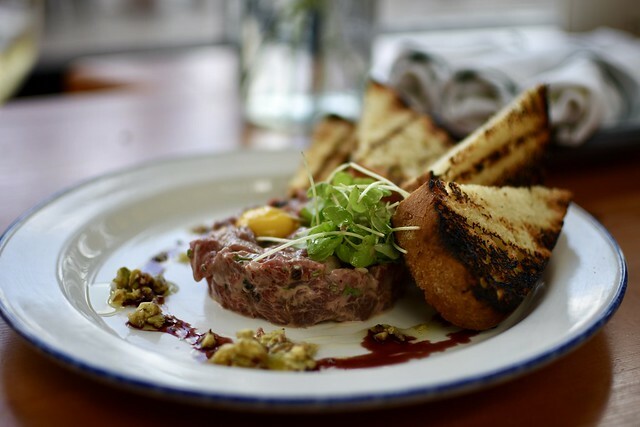 For those who have thought about where to eat in Chicago, we suggest to check out the list of 5 recommended addresses where you can enjoy delicious food and drinks, being in the epicenter of Chicago daily routine. It’s an excellent restaurant located in the most populated area of the city – the Gold Coast, right by Lake Michigan. The establishment is considered to be a local landmark – it’s beautifully decorated in the style of the 50’s and looks like a classic roadside restaurant of those years. The interior of Portillo’s Hot Dogs adorned with the old photos of Chicago. The menu includes not only the famous sausages on a bun with a wide selection of fillings and sauces, but also a variety of iconic American dishes. The restaurant is equipped with an external dining area, so you can have a snack, without interrupting the enjoying of local sights. 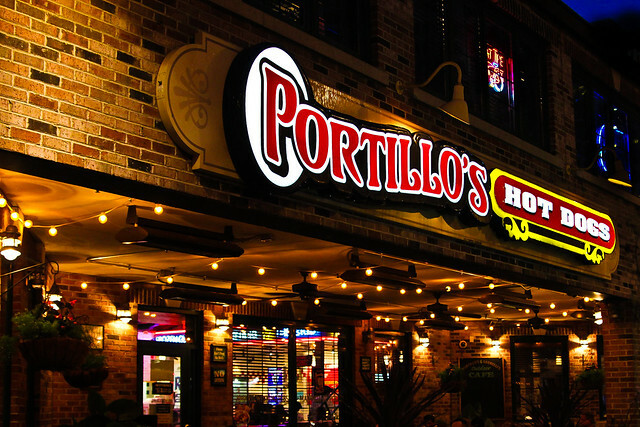 Portillo’s Hot Dogs is a great dining spot if you travel by car rental in Chicago, because a separate parking lot is available close to the restaurant. This classic pizzeria is located in Bridgeport area and offers an excellent setting for family meals. The cozy atmosphere, nice interior and convenient location of the restaurant have long made it a popular place in Chicago. The walls of the pizzeria are decorated with numerous posters of the local baseball team – Chicago White Sox. 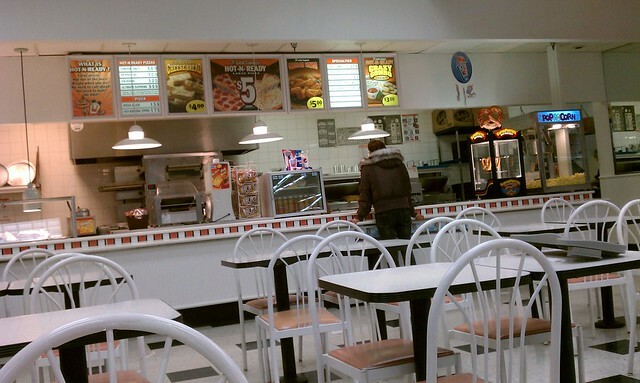 The menu offers a large selection of pizza, spaghetti, ravioli and various Italian-style sandwiches. 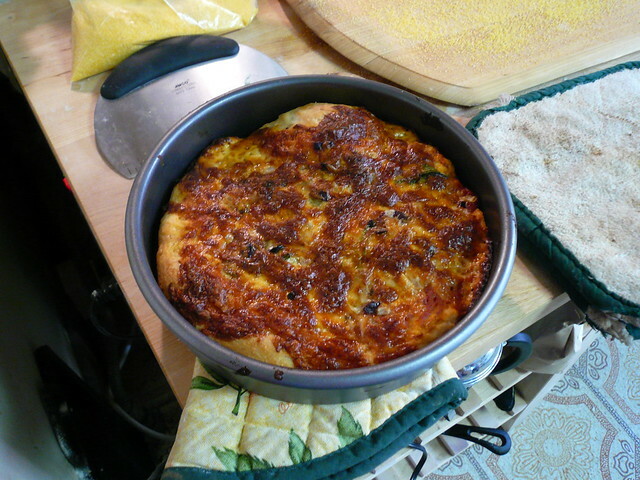 It’s recommended to taste a great Chicago Pizza – it’s a pizza on a thick cake, which is baked in deep baking mold with all possible toppings. This cozy cafeteria is located in the building of the Art Institute of Chicago. A modern self-service system allows you to have a tasty snack for cheap in a refined environment – a great option if you want to eat on the go. The menu is very diverse, and the dishes include fresh and seasonal local products. You will be offered with pizza, grilled meat and vegetables, various homemade desserts and sweets. Also, it’s possible to choose a ready-made dish, but you can order a salad or sandwich made of the proposed ingredients according to your taste. 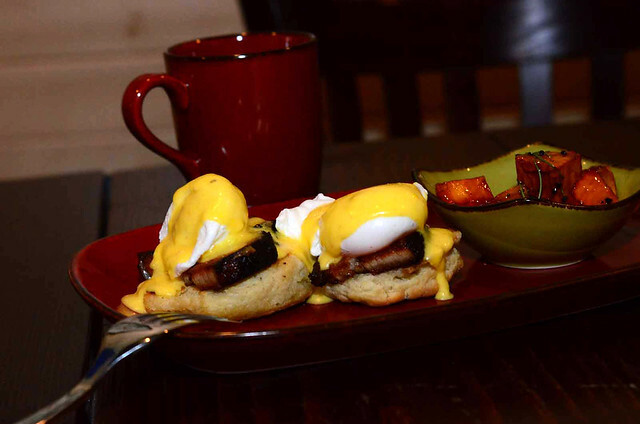 The café is placed on the territory of Chicago South Loop Hotel and is a favorite place for locals who are used to have a breakfast outside the house. Awake with Pearl Coffee can offer excellent lunches and breakfasts cooked in exquisite style, and most importantly, at very democratic prices. 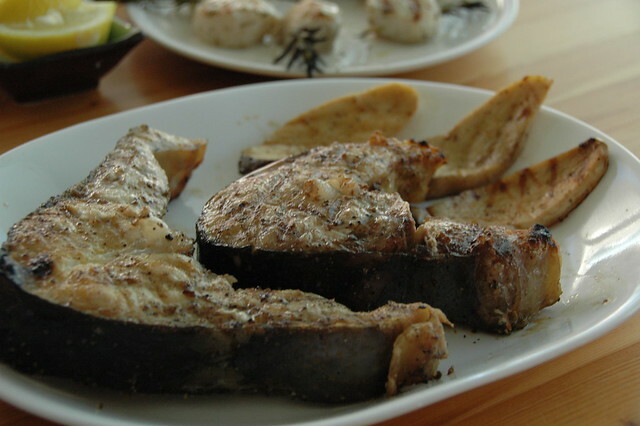 The menu includes pancakes, French toast, egg dishes, fish steaks and sandwiches with cod. Also, there’s a special menu for ‘small’ gourmets, and healthy food supporters will be definitely satisfied with protein-rich and healthy smoothies. This charming family restaurant never knows a shortage of visitors. You will be offered there with an excellent choice of dishes of traditional American cuisine. 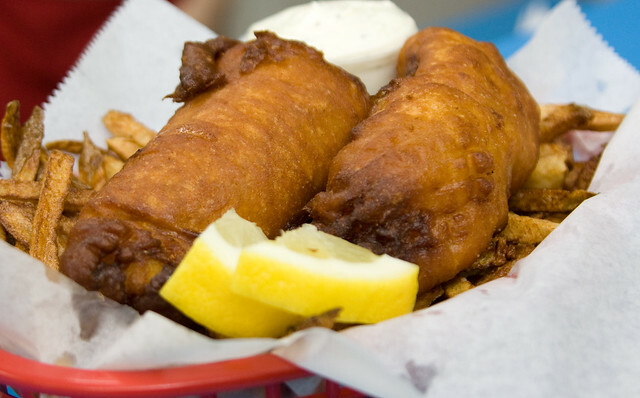 Many locals believe that BIG & little’s serves the best fish tacos, as well as sandwiches with crab, cod and shrimp. Each dish is served with delicious French fries – the signature dish of the restaurant is fish and fried potatoes. 3 Arts Club Café is an ideal place for breakfast or brunch. It combines a wine bar, a coffee shop and a restaurant. Guests are offered with tasty dishes of Mediterranean cuisine, a luxurious interior with velvet sofas, marble tables, candle lamps and a historic fountain, surrounded by olive trees. Sandwiches, toasts, salads, snacks, a variety of teas and coffee, desserts and pastries – you will find all these delicacies in the menu of 3 Arts Club Café. Cindy’s Rooftop is located on the territory of the Chicago Athletics Association. It’s a stylish restaurant with a glass vault and with a spacious outdoor terrace providing panoramic views of Millennium Park, Chicago Art Institute and Lake Michigan. You can enjoy there cocktails and oysters, both inside the restaurant and on the open-air terrace. Cindy’s Rooftop is quite an atmospheric place where you can spend several hours enjoying meals. There is an excellent choice of dishes cooked according to recipes of Mediterranean and American cuisines. So, Chicago is the source of colorful places, and this also applies to culinary establishments. Local restaurants are ready to match any culinary requests, and the prices in the menu will definitely please you.